An obvius nod to the movie Dawn of the Dead. 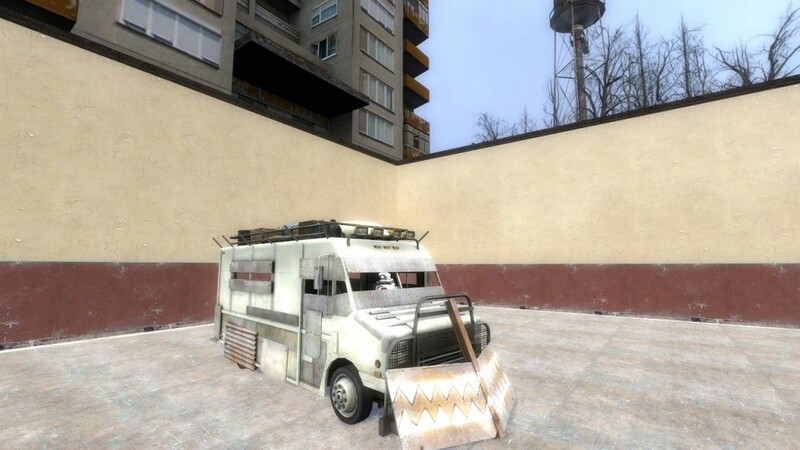 Great vehicle to runover zombies, it is fully compatible with VU mod, so it has passenger seats and HeadLights, for this last things to work you will need to download VU mod if you dont already have it. 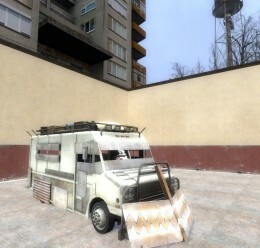 To install this vehicle just put the folder inside the zip into your addons folder, and enjoy. 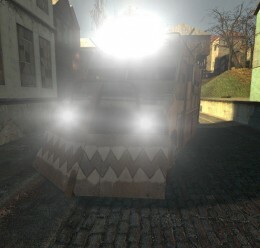 I want to thanks Wolfmasterofshadows, without his request and payment, this vehicle wont be here. 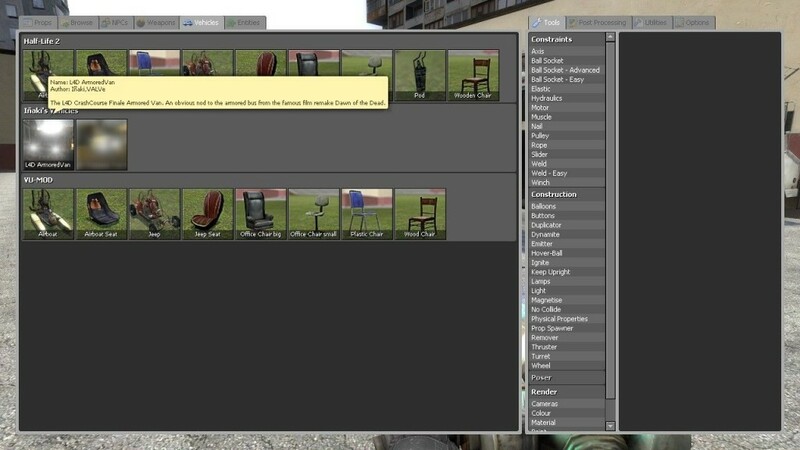 VALVe.. For Made the great game L4D and in it this model. 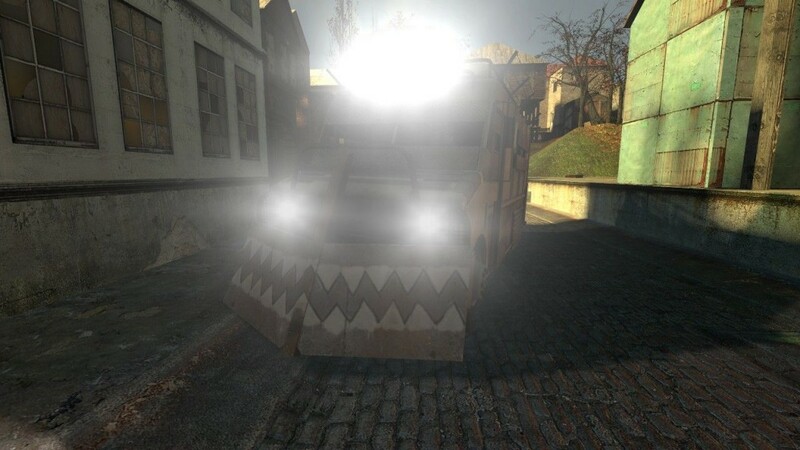 DJ Iï¿½aki(me) for make the model drivable, minor material improvements(mostly the Truck Dash) and the rest of the work needed for the vehicle to work. 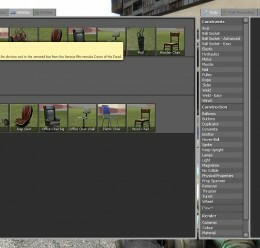 L4D ArmoredVan <-- Addon folder!